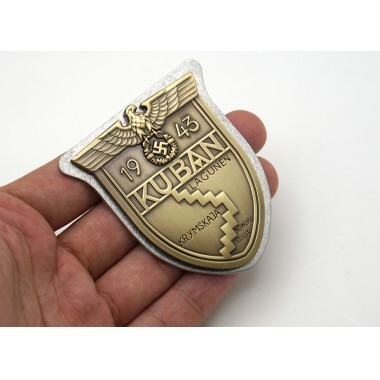 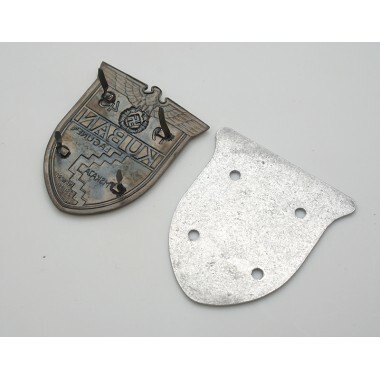 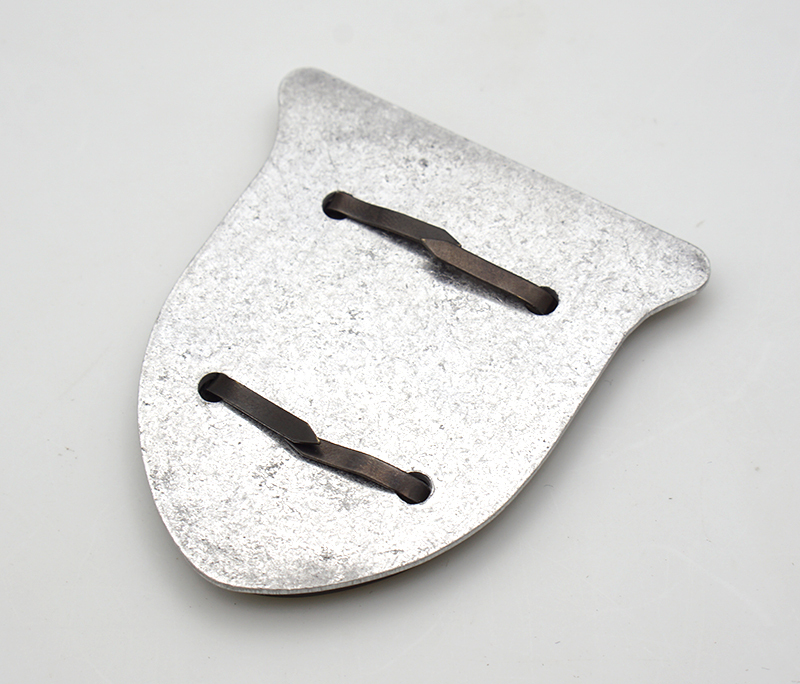 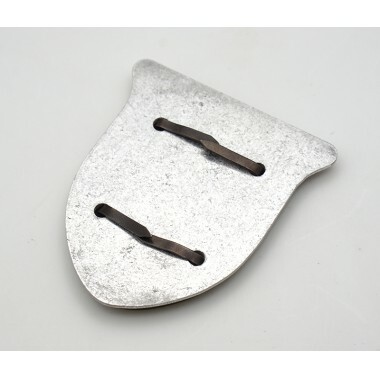 Get the best Kuban Shield on the market at the best price,price includes shipping. 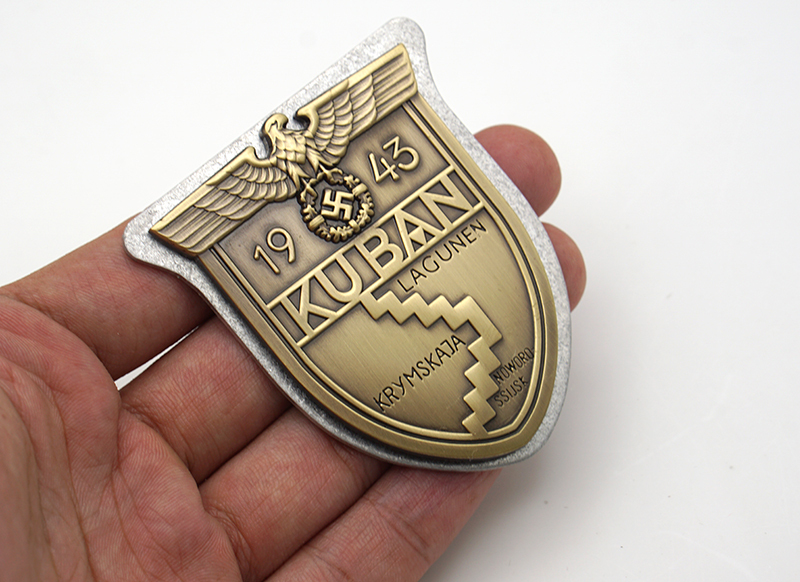 The Kuban Shield was instituted on the 21st of September 1943, to honor those who fought to preserve the bridgeheads in the Kuban region from February 1943 until they were abandoned in October. 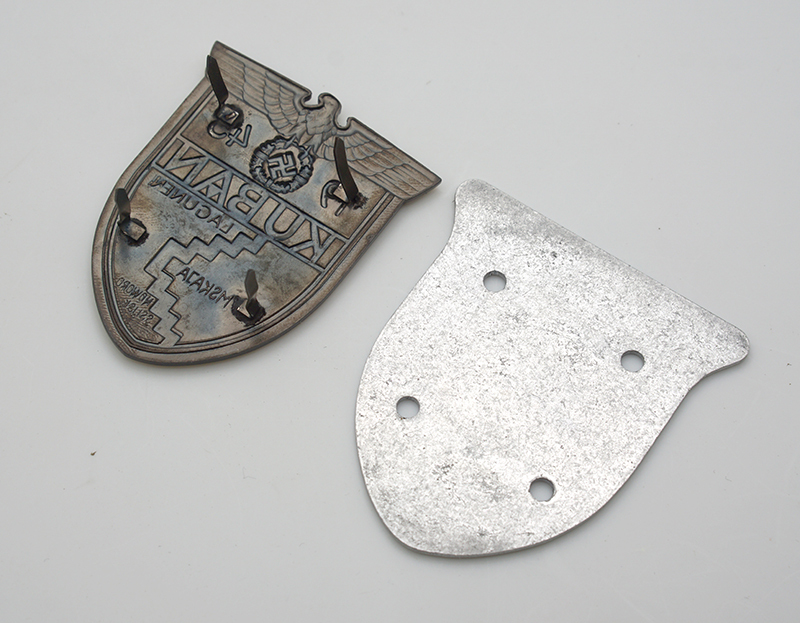 It was worn on the upper left sleeve of the tunic.